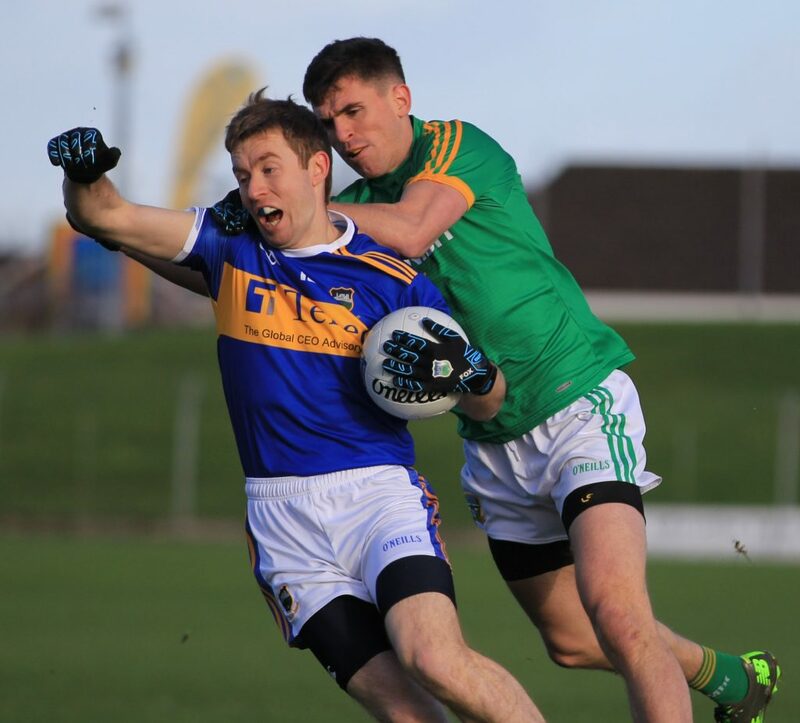 Despite missing a number of regulars Tipperary travelled to Páirc Tailteann in confident form of grabbing the two points on offer however it was the Royal County who emerged victorious following a well-deserved four-point win. 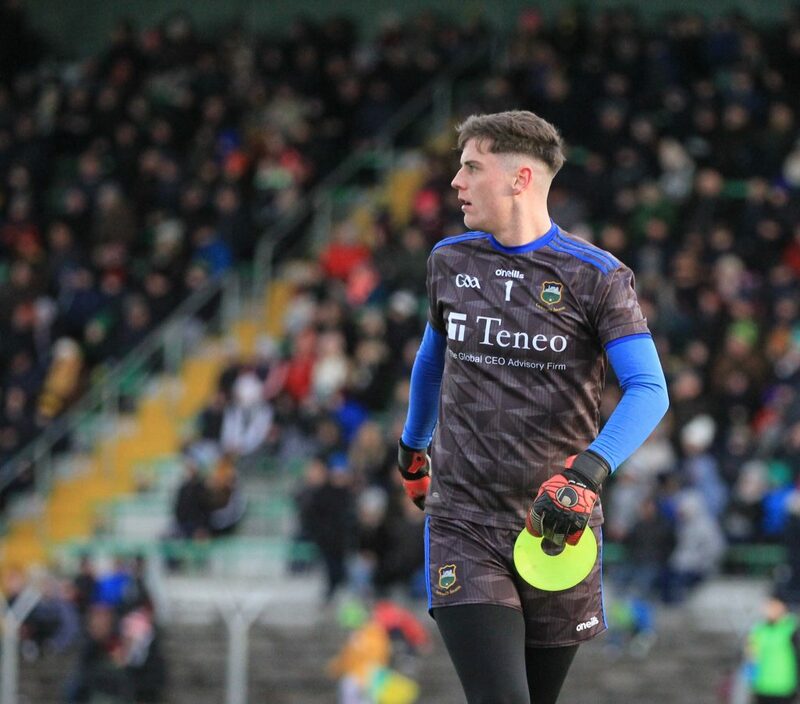 Before throw-in it was revealed that Liam Kearns would be handing competitive debuts to both Dan O’Meara (Kiladangan) and Dáire Brennan (Kilsheelan-Kilcash) and the two will be happy with their first outing in a Tipperary senior jersey. An early Meath point was cancelled out by a Liam McGrath free before the Leinster side rattled off four of their own to go 0-5 to 0-1 in front by the 21st minute and at this stage things appeared ominous as it looked like it was going to be a bleak afternoon for the Premier despite the brilliant January sunshine on a bitterly cold day. Liam Boland burst forward from the left to hand pass the ball over the bar but Meath quickly responded with a point of their own. 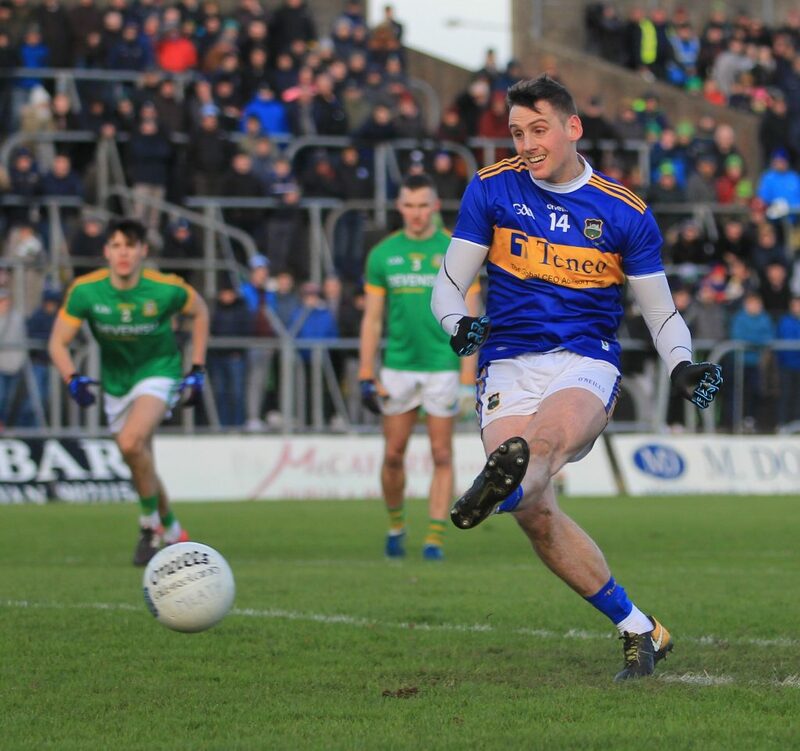 Tipperary needed a boost and it arrived curtesy of a Conor Sweeney penalty after Dan O’Meara was tripped inside the large parallelogram. The Ballyporeen man, in his first outing as captain, coolly slotted home to reduce the margin to the minimum. Unfortunately, Meath quickly pointed but the goal provided Liam Kearns’ charges with a timely jolt heading into the half-time break. Brian Fox marauded forward to score a delightful point upon the resumption but it was Meath who started the second period in brighter form and scored three points on the trot before Conor Sweeney pointed a free as Philip Austin replaced Dan O’Meara. The captain’s score had the desired effect as points from McGrath (1) and Sweeney (2) leveled the counties on 1-7 to 0-10 with eleven minutes of normal time remaining. 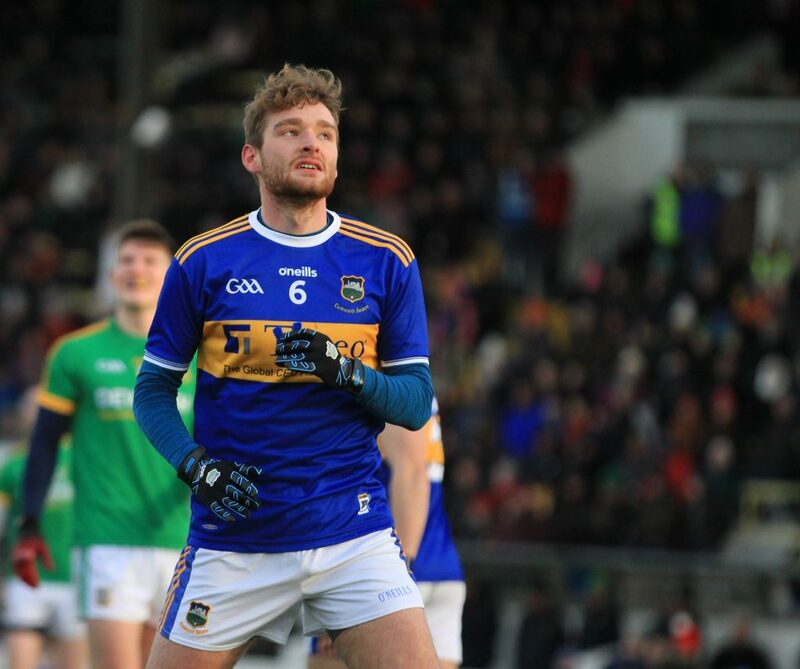 It appeared as if we were in for a ding dong finish but a Liam McGrath effort was sadly to be the last time Tipperary troubled the scoreboard operator. Meath finished strong kicking four points to record a 0-15 to 1-8 deserved win. Next week Fermanagh make the long trip south as they will play Tipperary in the second round in Semple Stadium. MEATH SCORES: Mickey Newman 0-7 (0-6f), Thomas O’Reilly 0-2, Graham Reilly 0-1, Cillian O’Sullivan 0-1 (0-1f), Shane McEntee 0-1, Ben Brennan 0-1, Bryan Menton 0-1, Jams McEntee 0-1. 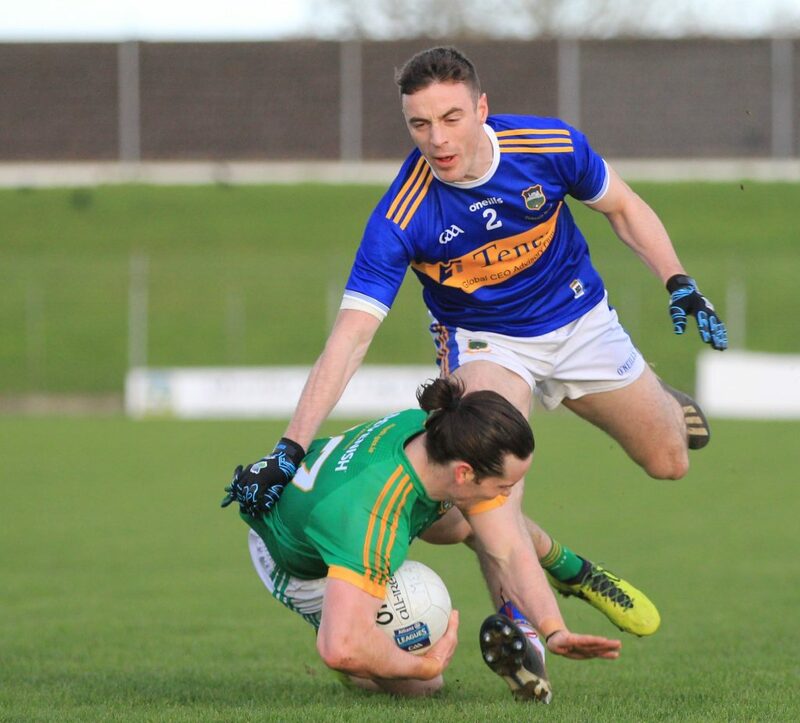 TIPPERARY SCORES: Conor Sweeney 1-3 (1-0 pen, 0-3f), Liam McGrath 0-3 (0-2f), Liam Boland 0-1, Brian Fox 0-1. SUBSTITUTES: 17. Cillian O’Sullivan for Burke (h/t), 22. Sean Tobin for Devine (48), 20. Graham Reilly for Campion (55), 25. Bryan McMahon for Brennan (58), 21. Eoin Lynch for O’Reilly (74).